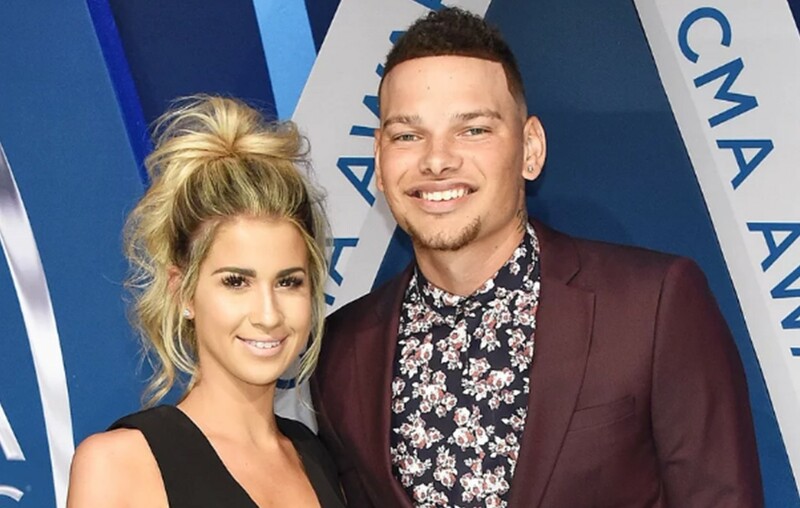 Country music singer-songwriter Kane Brown and his lady love Katelyn Jae are married! The two tied the knot in Tennessee. More here! It’s official! Country music phenom Kane Brown, 24, and Katelyn Jae, 26, got married on Friday evening (Oct. 12) in Franklin, Tennessee! According to PEOPLE, the couple chose to wed at Mint Springs Farm and selected a color palette of greens and fall colors. Following the wedding celebration, the newlyweds will depart for their honeymoon at an undisclosed location. “We chose someplace that we both love and can just completely relax and spend time appreciating nature, each other — and no cell service!” the pair added. As previously reported, the country star is taking some time off from the demands of his career to enjoy being a married man. Congrats to Kane and Katelyn! We wish them many years of happiness together! Share this news with other fans of the couple.